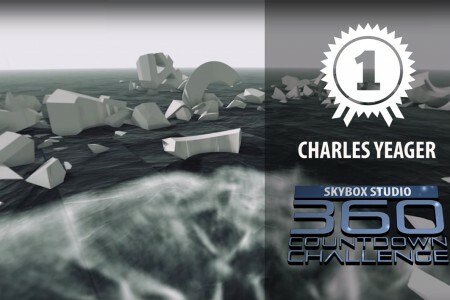 Charles Yeager came 1st place in our SkyBox Studio 360 CountDown Challenge. We take a closer look at his winning submission “Wake Up”. 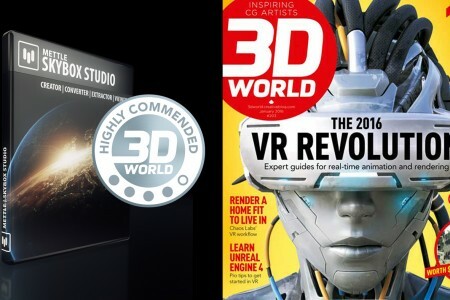 He tells us how he did it, and what he was trying to achieve.